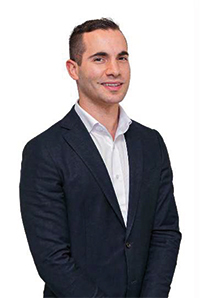 With over 10 years property & construction experience, Tarkan is well placed to introduce and manage new client relationships and enhance existing ones. His knowledge and experience allows him to present new products and services, manage internal and external client debriefs and work with all stakeholders to meet customer needs and expectations. George is the OHS&E Manager for JG King. He has an exceptional knowledge of OH&S legislative requirements, risk management and the need for environmental consciousness and the practical application of these elements to ensuring safety in an environmentally responsible workplace. George has oversight, in relation to his portfolio on all projects undertaken, from the capability assessment stage right through to client acceptance. 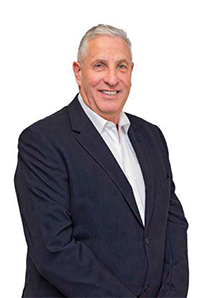 John has over 30 years’ experience in the construction industry. He has extensive knowledge in all aspects including administration, drafting, estimating supervision and construction management. In his role, John is responsible for all JG King Project’s construction activities, through a team of building managers and site supervisors and is the key member of the team ensuring delivery on our contract obligations with our clients. 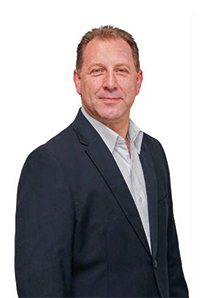 Geoff has over 25 years experience in various operations management roles with some of Victoria’s leading residential builders. His vast expertise in all types of development ensures seamless delivery of all projects. His knowledge of everything from permits and contracts to estimating and team management means that the entire construction process is properly managed. The JG King Building Group is a highly integrated, multi-faceted organisation with a strong track record in design, project development, manufacturing and construction and that builds over 1000 houses a year. It is made up of five business units operatingwith the support of a corporate services team.The group consists of JG King Homes, JG King Projects, Steel Frame Solutions, Project Windows and Doors and Victoria Finance. JG King Projects offers a 50-year structural guarantee on what it builds. Our head office is based in Port Melbourne, Victoria with multiple business unit offices and principal departments variously located across Ballarat, Geelong and Melbourne.